If you're planning a trip to any city or region of Italy, you simply must be sure to visit some of the country's incredible churches. 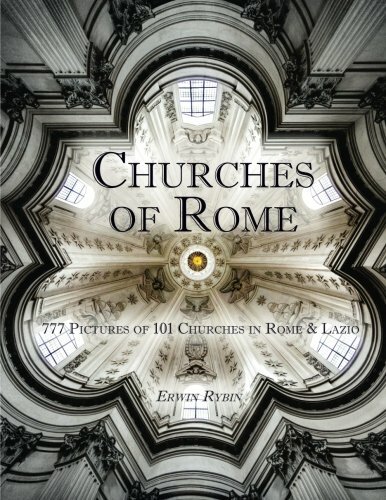 Whether you are a fan of classical art, Renaissance architecture, or simply a student of history, Italy's churches are some of the best places to experience the country's amazing culture and heritage, and to see religious art in the environment in which it was originally intended to be displayed. However, visiting a house of worship is not the same as visiting a museum, gallery, or other kind of tourist attraction. There are certain rules of etiquette tourists should observe when visiting Italy's magnificent churches and basilicas, whether or not you are a practitioner of the Christian faith. These rules of etiquette are simple to follow, and will ensure that you can enjoy and admire some of Italy's finest treasures without aggravation, stress or disappointment. 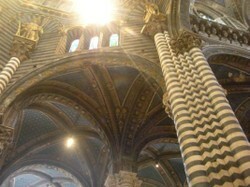 Inside the magnificent Duomo of Siena, Italy. In planning your itinerary in Italy, be sure to check on the admittance hours and open days for the churches you want to visit. Some may only be open certain days of the week, particularly for tourists not there for worship. Often churches may be open to the public in the early morning, perhaps 9am - noon, and then re-opened between 3pm - 6pm (later evenings during summer months. 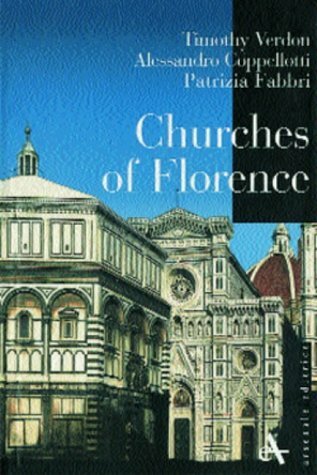 )For some of the most popular churches and attractions, such as Duomo of Florence, plan on arriving early and standing in line for some time, particularly if you want to climb the dome, visit the baptistry, or other special sites and attractions. And of course, if you'd like to attend a papal mass and "audience" with the Pope in Vatican City, you must obtain (free) tickets in advance. 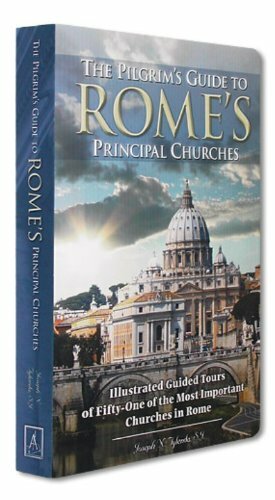 Be aware that there is often an admittance fee for visiting Italy's finest and most magnificent churches. 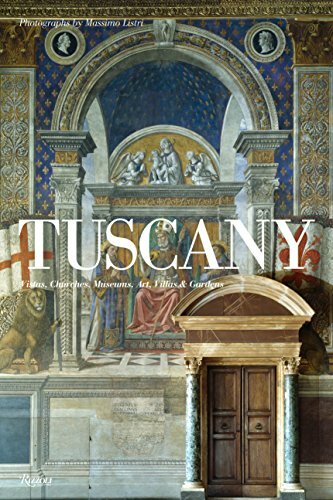 These funds typically go to preserving the magnificent art, architecture and treasures within, so it is a small price to pay for such a wonderful experience. 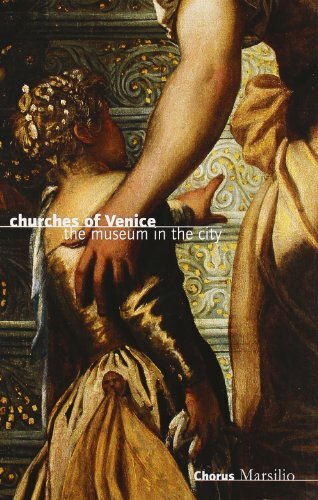 In some cities such as Venice, you can buy a Chorus Pass which allows for admittance into 16 of the city's finest churches, saving money and also making admittance easier as you go. Similar passes are offered in other cities, such as Verona and Ravenna, so if you plan on visiting multiple sites these passes will definitely save you money. But to save even more - and also to visit churches when otherwise closed to tourists - you can enter for mass services if you plan on actually attending mass. That means no wandering about looking at artwork and having private conversations, but actually taking part in the traditional Catholic mass service. We have done this several times and it can be a wonderful experience to truly experience the beauty of the church as intended - and also enjoy a moment of religious reflection. Rules of attire in Italy's churches are somewhat relaxed today as compared to the past (women no longer must wear a veil or hat to cover their heads in respect.) 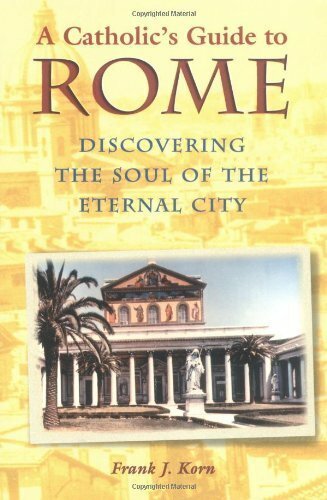 Still, a certain degree of modesty is expected and required - particularly if you are visiting an especially holy place such as St. Peter's Basilica in Vatican City, or St. Mark's Basilica in Venice. Shoulders should be covered - so no tank tops, crop tops, or "spaghetti-string" tops, please (some churches may "loan" you a paper shawl if you forget. But that just looks silly.) No excessively short skirts or shorts, either - a knee length skirt is fine, slacks of course, or more modest longer shorts if you must. Yes, summer in Italy can be extremely hot - that's why I pack a lot of lightweight skirts to wear for sightseeing so I can stay comfortable and acceptably dressed for visiting churches. Remember: Churches are holy places. Do not be "cast out" for improper behavior or attire. Churches are not a place for cellphones - not in any country. Always be sure to at least turn your ringer off and silence your cellphone before entering one of Italy's churches. Do not stand there sending texts, either (remember those expensive data roaming charges you're likely paying, after all.) If a call comes in (I hope on vibrate) that you simply must take, please exit the church first before answering. It's just common sense courtesy to those who are in the church for worship, and for other tourists who don't need their quiet contemplation interrupted by your personal conversations. 4. Check Posted Rules About Photography - And Follow Them! Notice the sign to the right indicating rules for conduct in this church in Siena. When you are out and about visiting churches, be sure to have plenty of 0.5 and 1 Euro coins on you. Spotlights on many notable paintings, sculptures and tombs may be coin-operated to raise money for the churches, especially those which do not charge an admission fee. It also helps preserve artwork that could otherwise suffer from excessive exposure to strong lighting. The small coin boxes do not accept bills nor make change. You don't want to be left in the dark when seeing such magnificent works of art, like Michelangelo's Moses located in San Pietro in Vincoli in Rome. Small coins are also a good idea if you wish to light candles at altars and shrines, purchase postcards and souvenir books, and other small items for sale in the church. But be wary of the beggars outside of popular churches who may ask for those coins - many are not how they may dress or make themselves up to appear and could be thieves looking for vulnerable tourists to prey upon. If you wish to help the poor, leave a donation in the church's charity box. Don't forget to look up! The ceilings in many churches will astound you. These things should, and note the word "should" be obvious, but today things have deteriorated in etiquette far too much. I was a bit surprised about coin operated lights. Exactly. It is important to remember that while these buildings are beautiful and worth visiting as a tourist, they are also places of worship to be respected. Well said. Too many people think that they can enter a place of worship dressed as they please, without consideration of the cultural ethos of the location.